We make use of the quality basic material in the production of the entire range. The material is thoroughly checked by our quality experts before procurement from vendors. For the utmost customer satisfaction, we are flexible in delivering the product range at the place agreed by the customers and that too in the set time. Spindle Diameter - 101.6 Mm. X Axis - 4500 Mm. 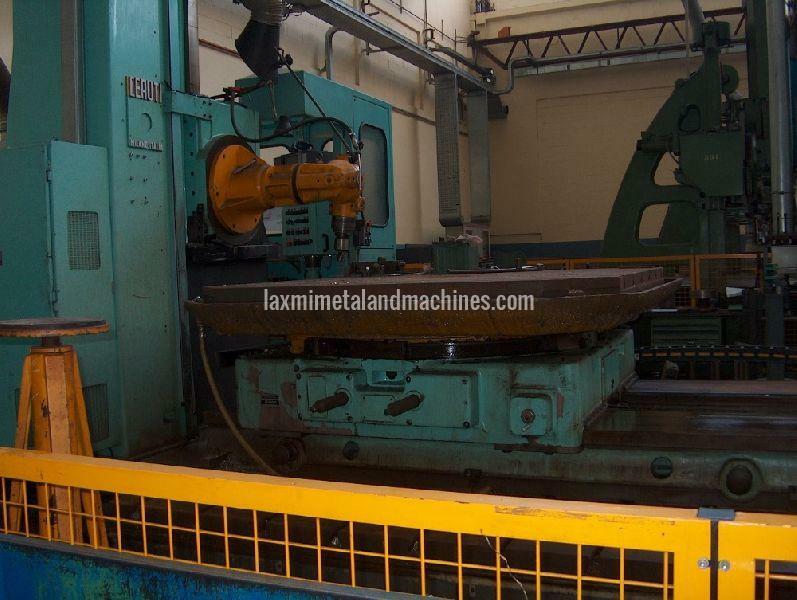 Y Axis - 1000 Mm. Z Axis - 1800 Mm. 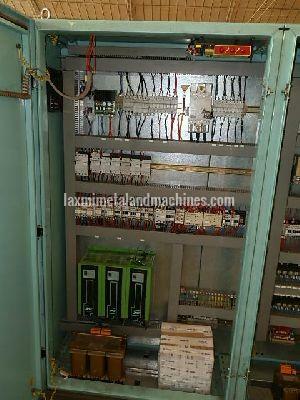 All Motors Are Siemens Servodrive. 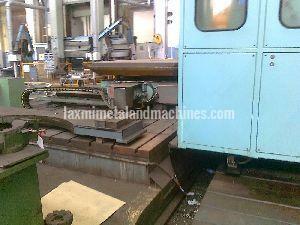 With Chip Conveyor - 5500 Mm. 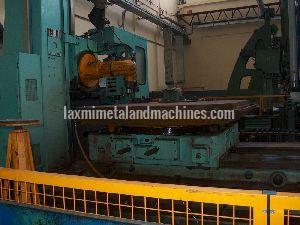 Horizontal Stroke - 4000 Mm. Vertical Travel - 1800 Mm. Longitudinal Stroke Of The Gutter - 500 Mm. Boat Travel - 800 Mm. Rapid Movements - 2500 Rpm. 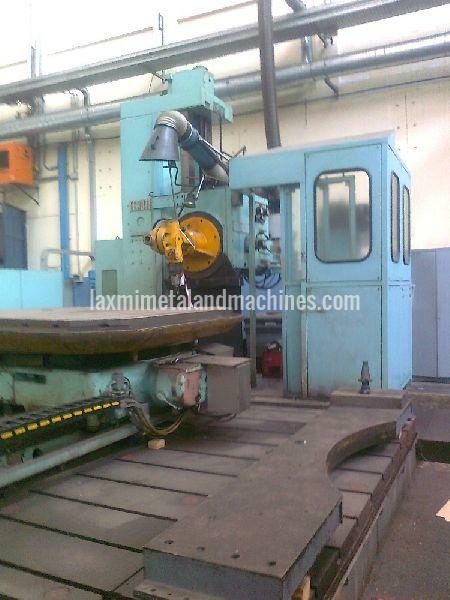 Rotary Table Boring Skoda E 20. Clamping Length - 2000 Mm. 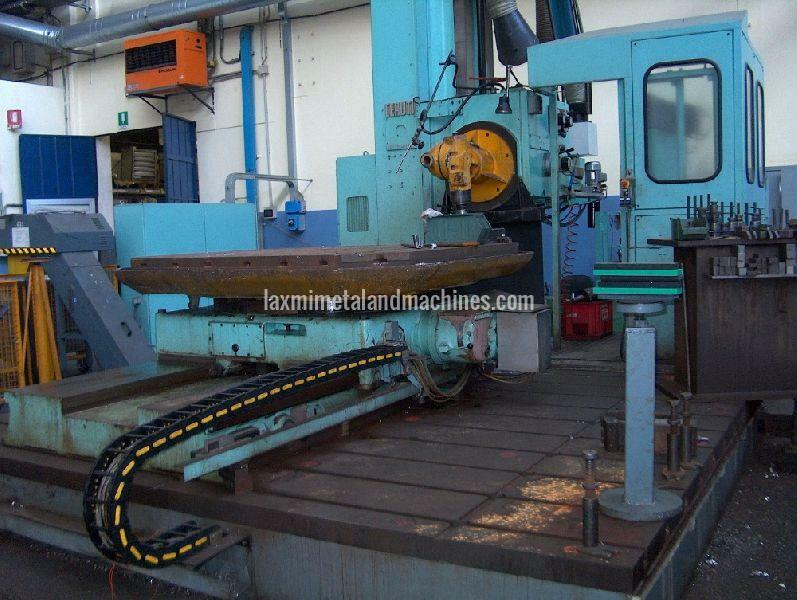 Clamping Width - 2000 Mm. 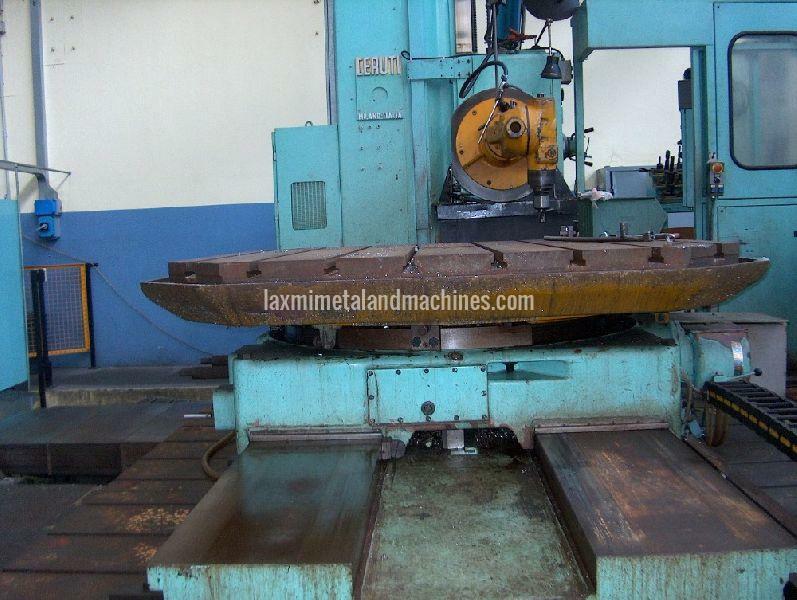 Workpiece Weight - 20000 Kg. 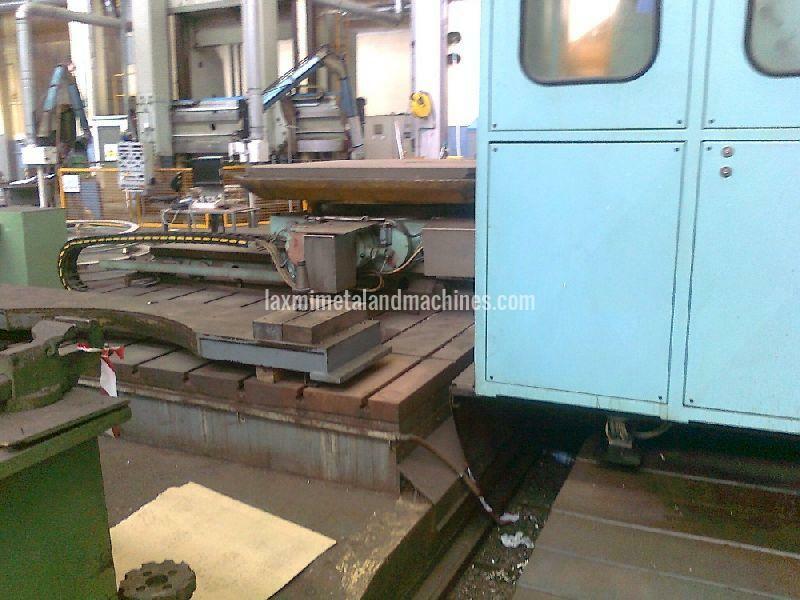 Bed Length - 3000 Mm. 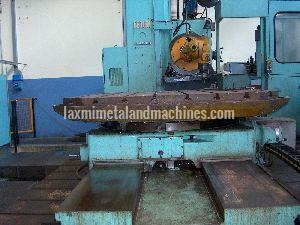 Table Height - 900 Mm. Table Width - 2766 Mm. Table X Travel - 1200 Mm. Fast Longitudinal Movements - 1265 Rpm. Fast Rotating Movements On Diameter Of 1450 Mm - 1665 Rpm. Weight Of Table - 9 Ton.